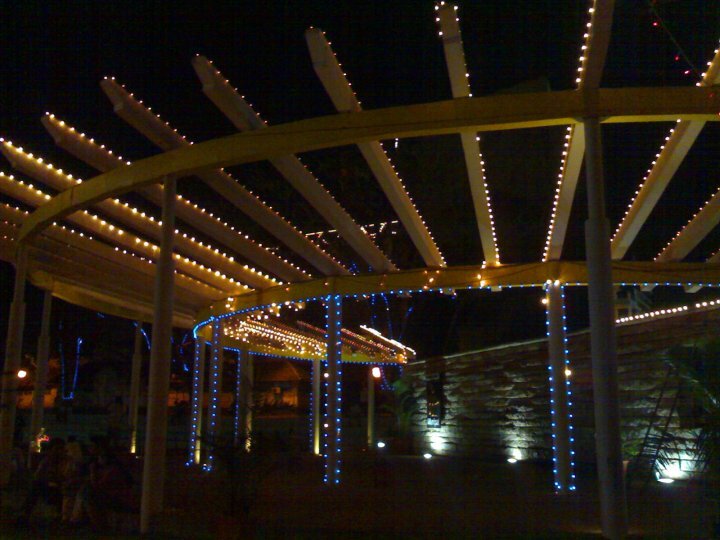 Lovers Point at the KMC Manipal greens – Rather looks like sun rays at night time as it is lit up for the convocation ceremonies. A Graduate receives her degree certificate from Smt.Pratibha Devisingh Patil at the 10th Manipal University Convocation. All the dignitaries stand for the National Anthem. The President despite being tired, Stand very straight and proud. Dr.V.S.Acharya an Alumni of Manipal University acknowledges the crowd as the President of India Looks on. Graduates take the oath of ethics and conduct at the 10th Manipal Convocation. Oscar Fernandes a member of the Parliament watches the function from the front rows at the 10th Manipal university Convocation. Proud to receive the degree from the President of India. 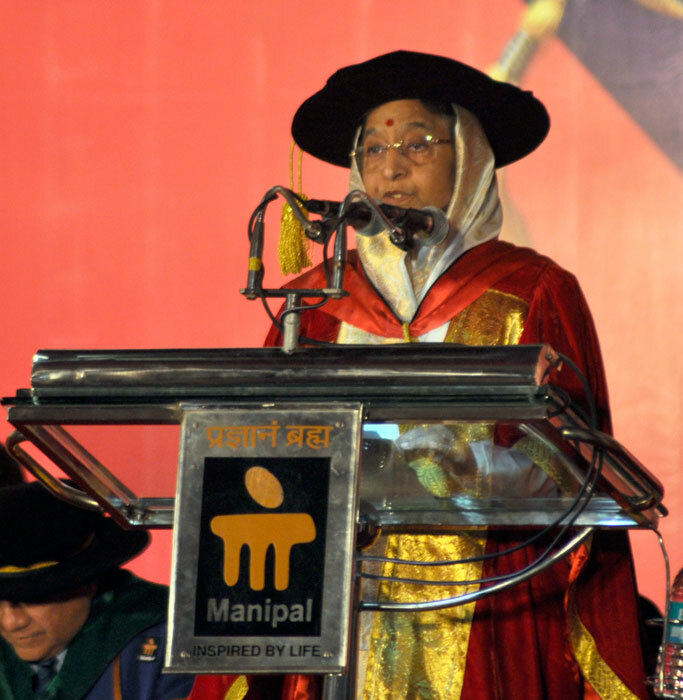 Develop an Inquisitive mind not just book knowledge says the President at the Manipal University Convocation. 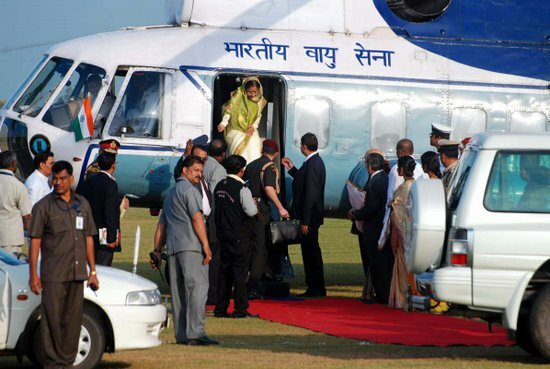 The President steps down her Specially arranged Helicopter at the Football Ground – Temporarily converted into a helipad at the End Point Manipal. Wait the President is on her way!! 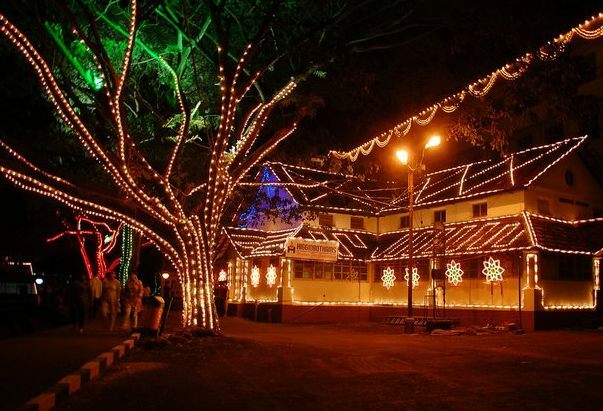 Before the Convocation – Awaiting the President and thinking when will the ceremony begin?